Welcome to Edinburgh Van Rental! 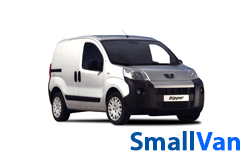 If you're looking for van rental in Edinburgh and the Lothians, you've just found the right company. 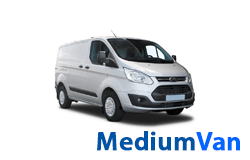 We provide van hire solutions at affordable prices to people and businesses throughout Edinburgh, the Lothians and the surrounding areas. 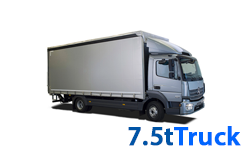 We are able to offer a vast range of commercial vehicles for hire. 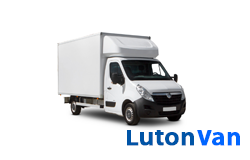 Our fleet covers everything from small vans to long wheelbase vans, luton vans to 7.5 tonne trucks and everything inbetween including minibuses. Our aim is to offer the most flexible van hire service in Edinburgh so you can choose to collect your van from us at our offices in Sighthill, at the Airport or in the City Centre! 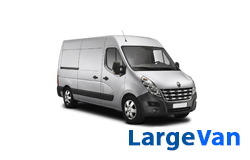 In addition to offering short term van hire we are also pleased to offer long term rental across our entire range of commercial vehicles. 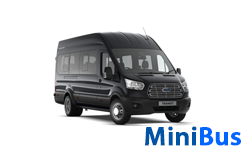 So, whether you need a van for your business or are planning to move home with the help of a few friends, you can trust Edinburgh Van Rental to provide you with the best deal on van hire in Edinburgh. To get a quotation or make a booking you can call us on 0131 207 0035, visit our contact page or make an online booking. 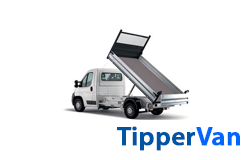 Visit our long term hire page.